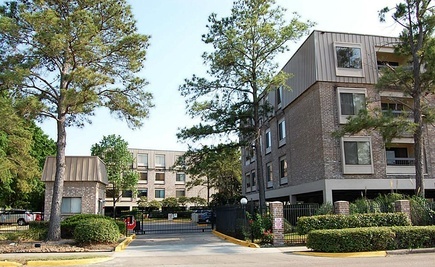 At Bethany Homes Houston, we understand the anxiety and expense of temporary housing associated with long term medical treatment, internship, observership, and temporary work appointments. It is our aim to ease that burden by providing affordable, short-term housing for patients, families, students and professionals coming to the Texas Medical Center for temporary stay. We lease fully furnished apartments, all utilites included, with all the amenities--spacious living rooms, comfortable bedrooms, full kitchens, dining room sets, wireless internet, TV, washer/dryer, designated covered parking, pool, and balcony views! We offer affordable rates that are far below corporate hotel pricing, and flexible weekly or monthly leasing terms to suit your needs.